I recently presented a Full Day Tech Event on Autonomous databases (ADB) for the North India Chapter of All India Oracle User Group. Since most of the attendees were Database Administrators, it was important to cover technical aspects of ADB. While Oracle doesn’t publicize the Internals of ADB, I spoke about some of my experiences based on many of POC’s. 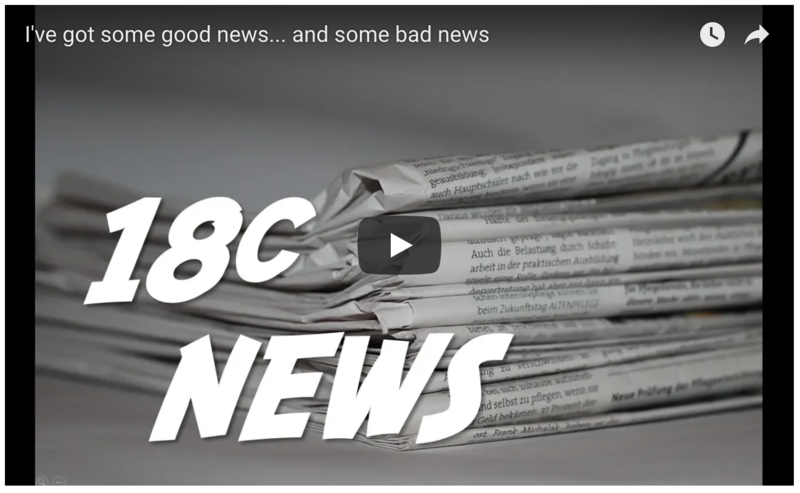 Many DBA’s still assume that 18c Database is Autonomous? Therefore it is Important to know What is Autonomous Database and What it is not? First thing to note is that 18c is not Autonomous. 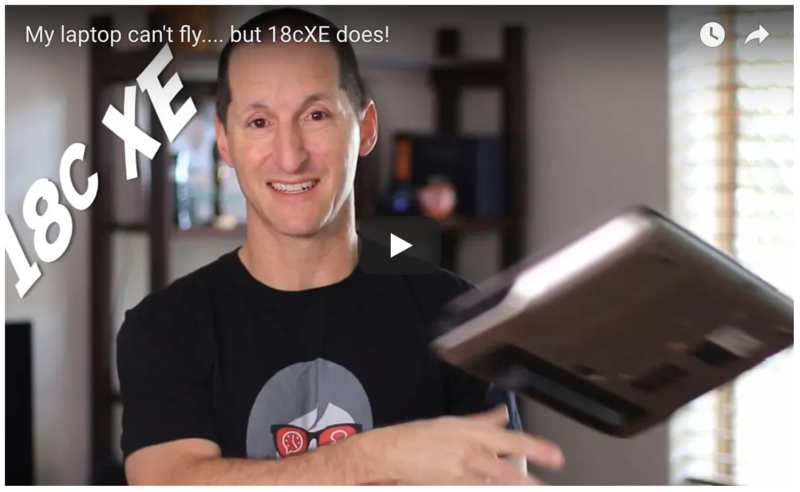 18c is just like any other Oracle Database. Autonomous uses the features of Oracle Database 18c, plus 12c, plus 11g, plus 10g and so on. Autonomous Database ensures that all these features work together. So, 18c is one of the Building Blocks of 18c. Autonomous uses all the features that Oracle Developed for almost 2 decades. The other important underlying technology is Oracle Exadata, which is the fastest Oracle Database Machine with redundancy built-in at each layer. Again, Oracle had been working on many features that makes this machine a powerful database machine, in terms of Performance, Reliability and Scalability. The Journey had been long from Smart Scans to Direct-to-wire protocol to Smart Fusion Block Transfer and the enhancements continue. 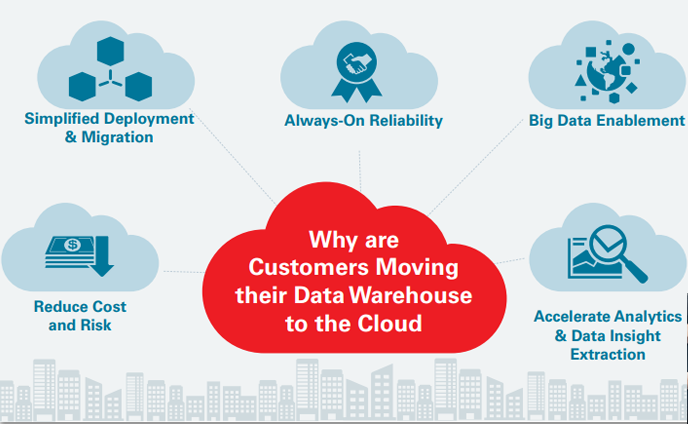 One important thing to note is – Customers do have an option to move to 18c on Exadata within their own Data Centre. Then does it mean, this combination is Autonomous? The answer is NO. The two components are critical, but what makes it Autonomous is the Cloud Automation with Machine Learning. During the session, I covered the Performance features and the way Oracle controls resource utilization. The topic that came up was Oracle Database Resource Managers. Database Administrators were more inquisitive to know more about this and how it is been implemented in ADB. You made a mistake in your database design? 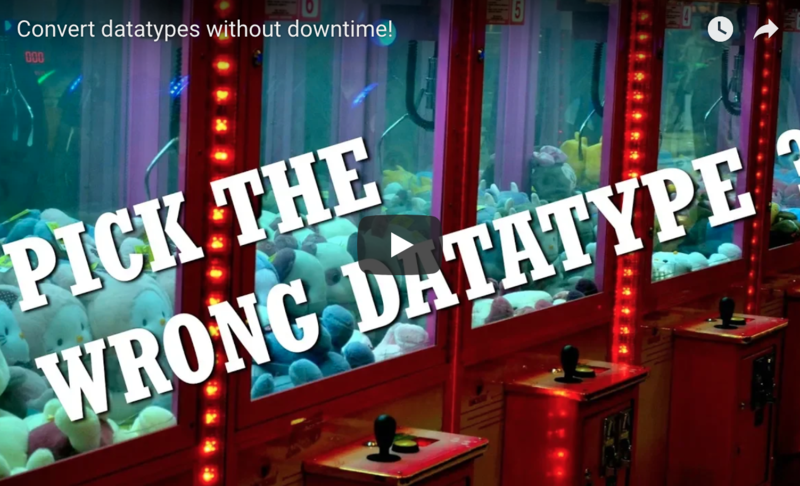 Do you need to change the datatype of a column without inflicting lengthy downtime for your users? It’s easier than you think. Step by Step Instructions for Detection, Diagnosis & Resolution of ORA-600 (ORA-00600 Internal error)..!! 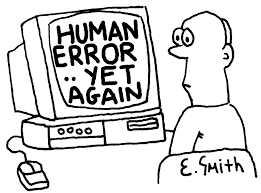 As a DBA it is not uncommon to find ORA-00600 errors in your alert log. Because there is no other context to the ORA-600 it can be difficult to know if it’s something you need to act on. 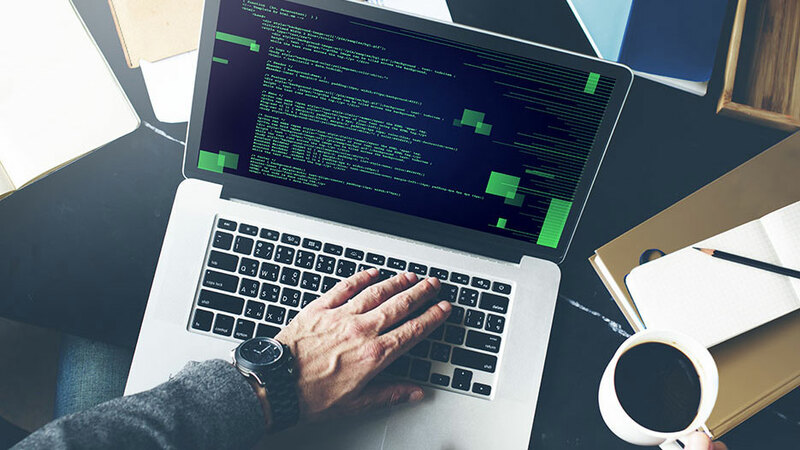 This post guides you through what the error means, how to use Oracle Trace File Analyzer (TFA) to detect it, how to diagnose the cause and then how to resolve. Ways to avoid ORA-01555 snapshot too old error..!! Being the “Oracle DBA ” when the UNDO topic comes in an interview question. Normally interviewer as an about ORA-01555 snapshot too old error. We reply about three or four lines as an answer For this question. For strong knowledge, we must have deep knowledge about this. Let’s have look on ORA-01555 snapshot too old error. ORA-01555: snapshot too old: rollback segment number string with name “string” too small. Cause: Rollback records needed by a reader for consistent read are overwritten by other writers. Re-schedule long-running queries when the system has less DML load. Increasing the size of your rollback segments(undo)size. The ORA-01555 snapshot too old also relates to your setting for automatically undo retention. Do not run discrete transactions while sensitive queries or transactions are running, unless you are confident that the data sets required are mutually exclusive. Schedule long running queries and transactions out of hours, so that the consistent gets will not to rollback changes made since the snapshot SCN. This also reduces the work done by the server, and thus improves performance. Code long–running processes as a series of restart–able steps. Shrink all rollback segments back to their optimal size manually before running a sensitive query or transaction to reduce the risk of consistent get rollback failure due to extent reallocation. Use a large optimal value on all rollback segments, to delay extent reuse. Don’t fetch across commits, that is, don’t fetch on a cursor that was opened prior to the last commit, particularly if the data queried by the cursor is being changed in the current session. Use a large database block size to maximize the number of slots in the rollback segment transaction tables, and thus delay slot reuse. Commit less often in tasks that will run at the same time as the sensitive query, particularly in PL/SQL procedures, to reduce transaction slot reuse. If necessary, add extra rollback segments (undo logs) to make more transaction slotsavailable. 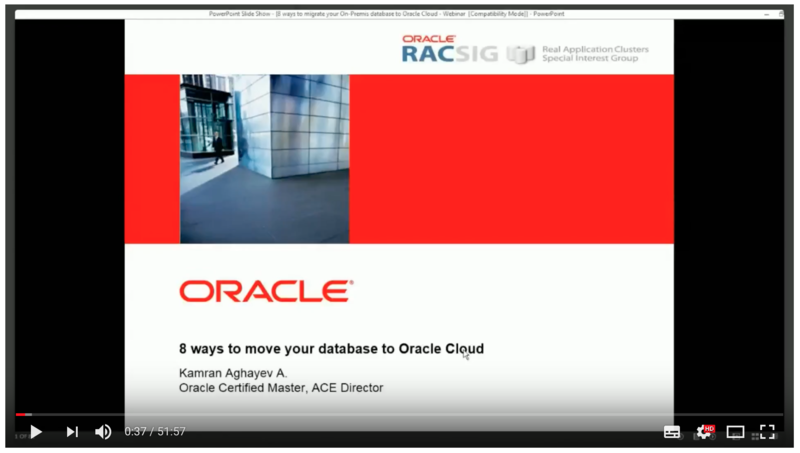 8 ways of migrating your database to Oracle Cloud by Kamran Aghayev..!! 10 Best Practices for Writing Oracle SQL..! !